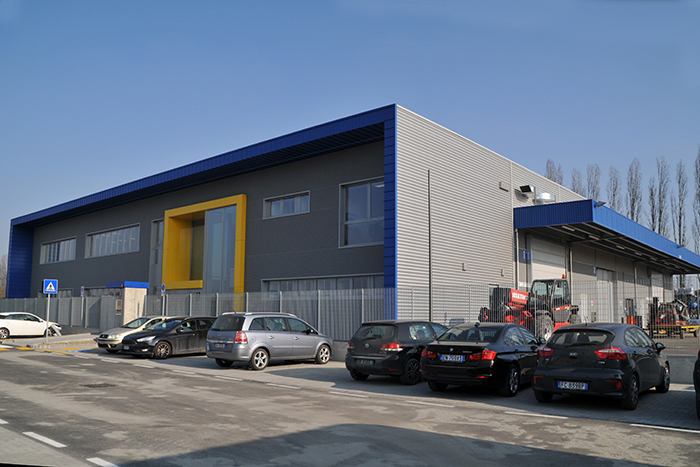 On January 9th the new headquarters of Wam Italy was inaugurated at Ponte Mozza of Cavezzo (MO). The prefabricated building comprising 400 sq. m. of offices and 2,000 sq. m. of production is a further milestone in the path of the Modena industrial sector revival after the 2012 earthquake. The design in BIM, managed by bimO open innovation professionals as a general contractor, was the key to the success of an efficient, fast and transparent reconstruction. The collaboration platform allowed all professionals involved to give their best to achieve the ambitious goals set by the customer.